The Telecommunications Consumer Protections Code requires each telco to create documentation that the TCP Code calls a ‘Compliance Plan’ by 1 March 2013. Your Compliance Attestation statement (to be filed by 1 April 2013) will have to certify that the Plan is in place, and that it was prepared consistently with the Australian Standard on Compliance Programs, AS3806. You have some decisions to make. The ‘Compliance Plan’ required by the TCP Code is not the same as a ‘Compliance Program’ under the Australian Standard. It seems closer to what the Standard calls a ‘Compliance Policy’ but even then, it doesn’t seem to be quite the same thing. If you’re going to comply with the requirement to prepare a ‘Compliance Plan’, you first need to work out what needs to go into it. With only weeks to go before your Compliance Plan should be completed, you should be taking a look at the Australian Standard, considering what the TCP Code says about ‘Compliance Plans’ and thinking through what kind of documentation will address what the Code requires and be ‘consistent’ with the Standard. 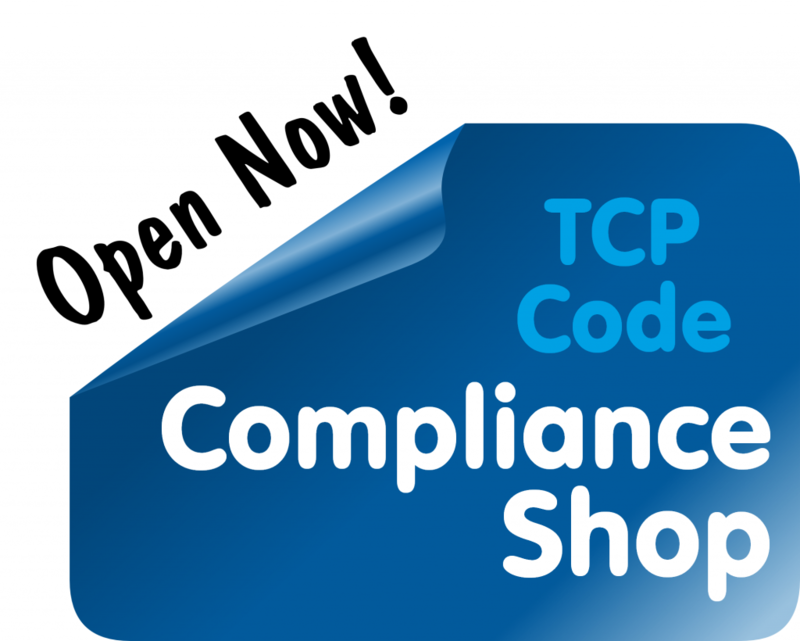 Who in your company is in charge of preparing your TCP Code Compliance Plan? Do they clearly understand what it has to include? Do they have a copy of the Australian Standard? Are they comfortable about what the Australian Standard requires of the Compliance Plan and its preparation? Have they worked out how the finished Plan will be structured? Have they developed a template or ‘shell’ that they can work with? Do they hold all the information they will need, or will they need input from other staff and departments? If they need other inputs, do the other staff and departments know what is required from them, and by when? Have they allocated enough time to complete the Compliance Plan? 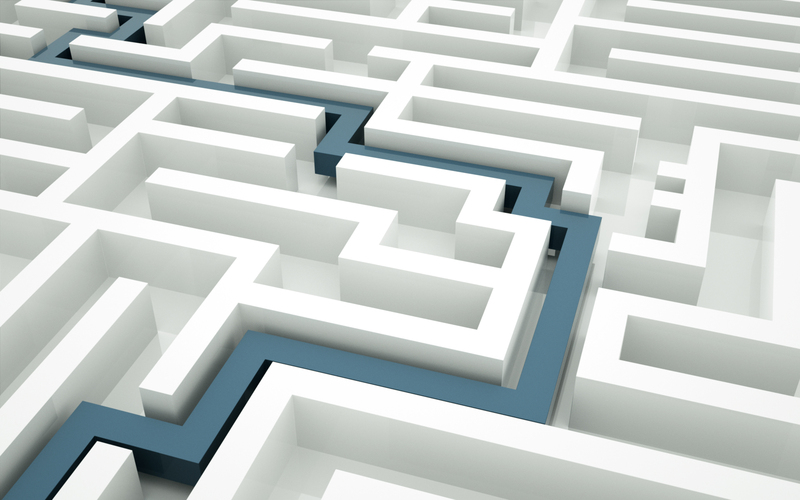 What is the management review process for the Compliance Plan? Will your Compliance Plan be completed by the end of February 2013? This entry was posted in Compliance Plan and tagged AS3806, Australian Standard, Compliance Attestation, Compliance Plan, program. Bookmark the permalink.